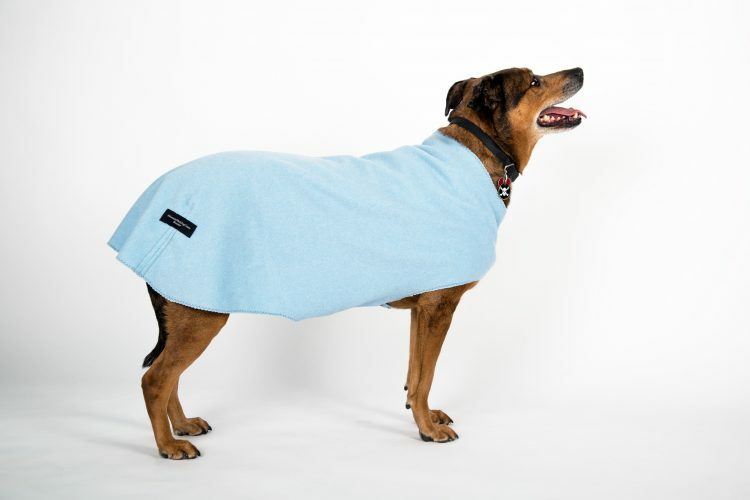 Your new dogcoat or sweater should last a long time if you care for it properly. Categories: Caring for your Dog Coat Unique Design Features When Does Your Dog Need a Winter Coat? Designer, handmade fleece sweaters and jackets for every season. Our designer dog sweater line consists of several uniquely crafted fleece cover-ups. They’re made for different times of year as the temperatures decline. Categories: Blog When Does Your Dog Need a Winter Coat?